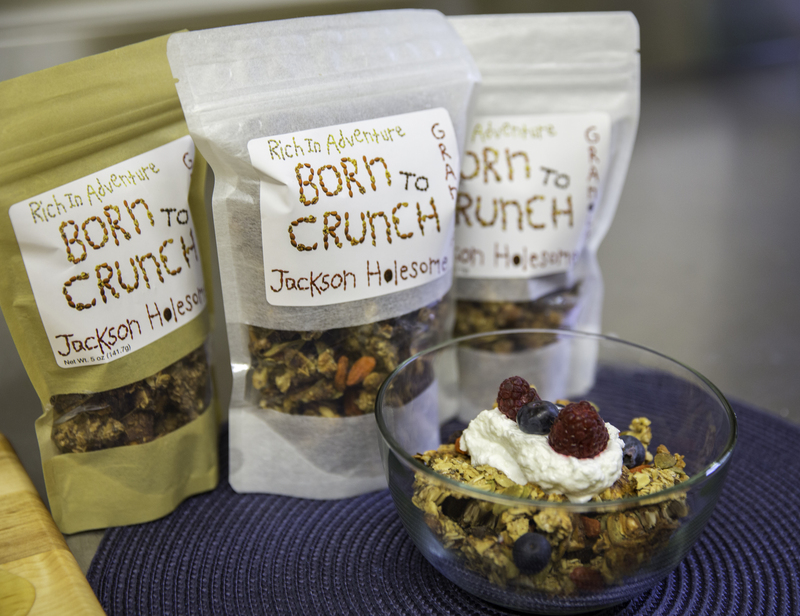 Last week I published a Kickstarter campaign to raise money for my granola company, Born to Crunch. The most wholesome, crunchy granola there is. Period. 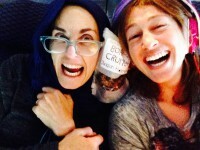 23 days to go and I’m a little over halfway funded…yayyyy thank you everyone! And I had to share with all the freshfrieda’s out there! !